The oil in your truck is similar to the blood in your veins – it keeps all moving parts running smoothly. Regular oil changes are essential to the basic maintenance plan of any vehicle. Drop by the Mobile Diesel Services LLC repair center for a quick oil change from one of our friendly and experienced repair specialists. Be proactive and prevent possible damages to your engine, make sure your truck is properly maintained and that the oil is changed on a regular basis. Did you know that by not changing the oil in your truck, you could end up spending $2,000 and upward to repair your engine? 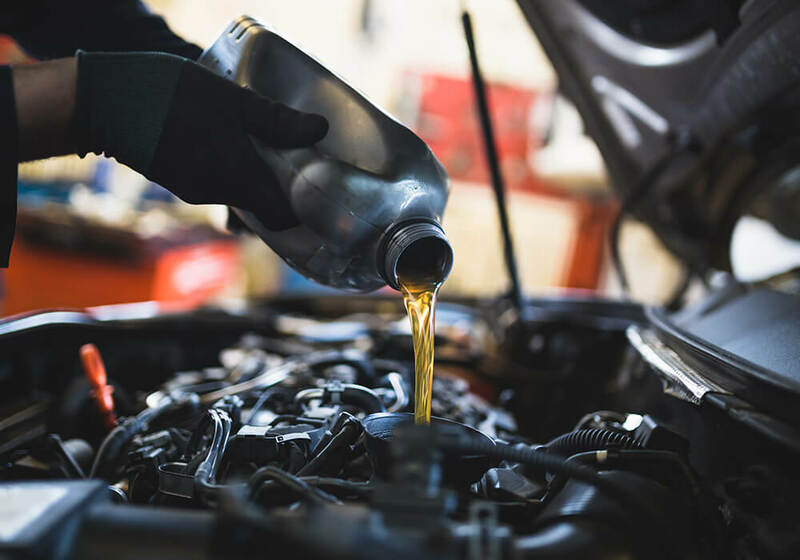 That’s right, oil helps make vehicles run smoothly and without an oil change, the engine will suffer serious damages that’ll you will pay for tenfold. Save yourself the stress, time and money and be sure to properly maintain your truck but changing the oil regularly. Ideally, you want to schedule an oil change after your truck has seen 3,000-7,000 miles. If not, the oil is likely to corrode and wreak havoc on your vehicle and engine. Nearly everything can affect your truck’s performance, be diligent and make sure it is getting the proper maintenance. Dirt particles, dust and bits of debris eventually build up in an engine and affect a vehicle’s performance. Fresh engine oil lubricates all moving parts allowing for a smoother ride and a longer lifespan for your vehicle. Neglecting to change your oil will cost more in the long run. Don’t risk serious damage to your engine. Have your oil checked regularly and receive practical care tips from our friendly repair experts. When you drop into Mobile Diesel Services LLC, our qualified staff will change your oil within minutes and provide you with a handy sticker as a reminder for your next recommended visit. Don’t wait until a simple oil change turns into a bigger repair problem. Consult regularly with truck specialists for practical preventative maintenance tips. We invite motorists to call us to schedule an appointment, or to ask about any care concern.